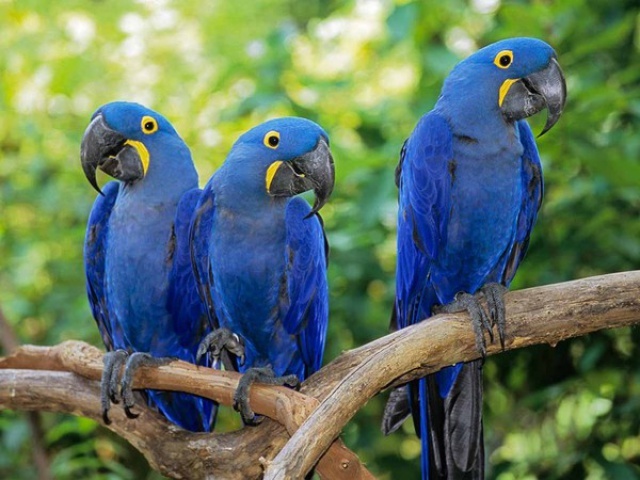 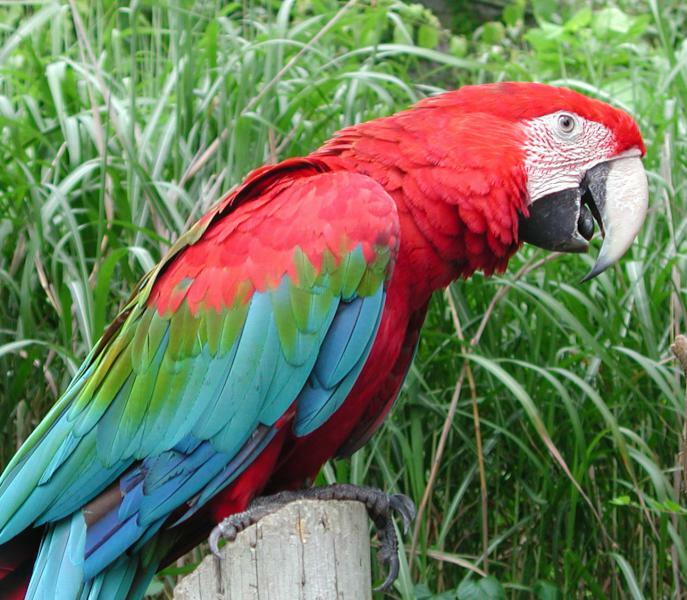 Often found in forests and green lands, the Green Wing Macaw Parro is a lovely parrot that is known for its yellow-bared eyes. 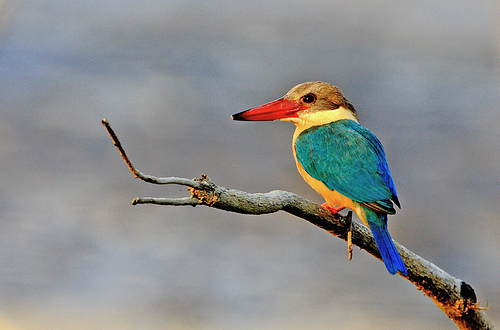 The Stork-billed Kingfisher is native to the forests and tropical lands of South Asia, particularly in Sri Lanka and India. 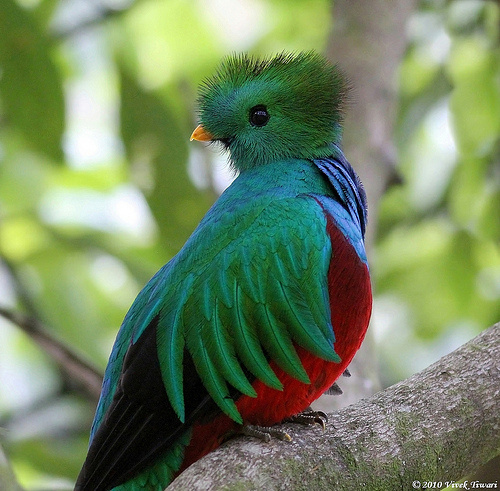 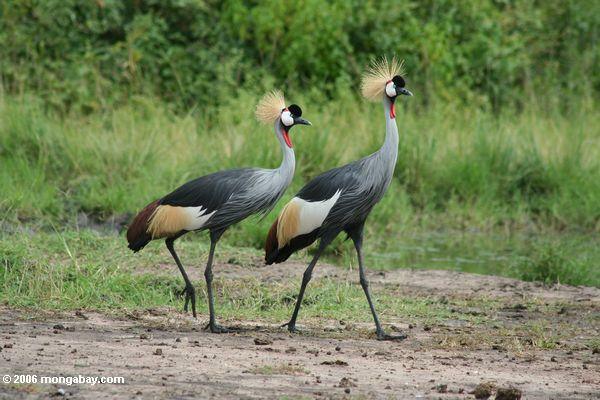 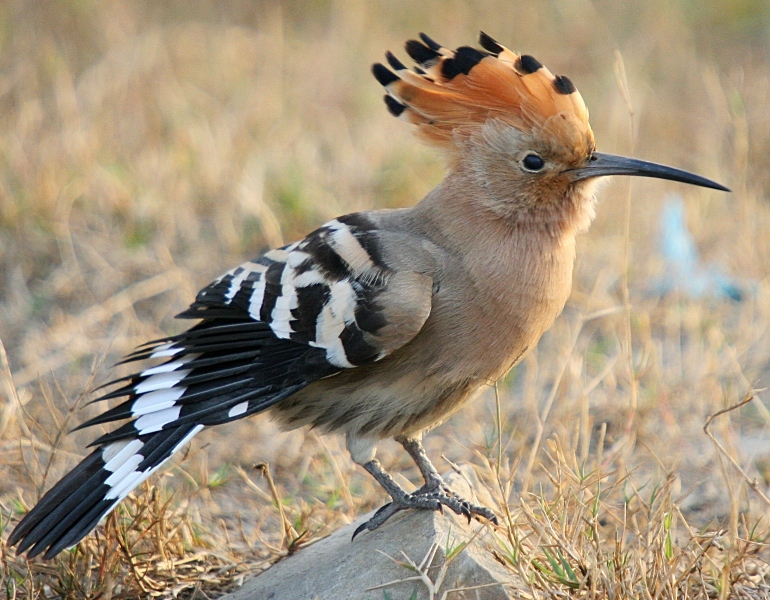 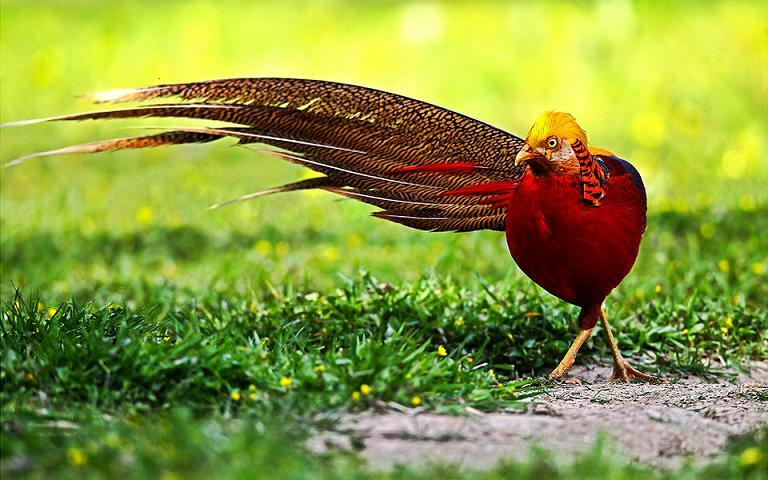 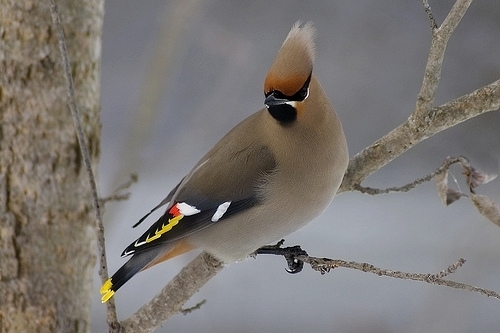 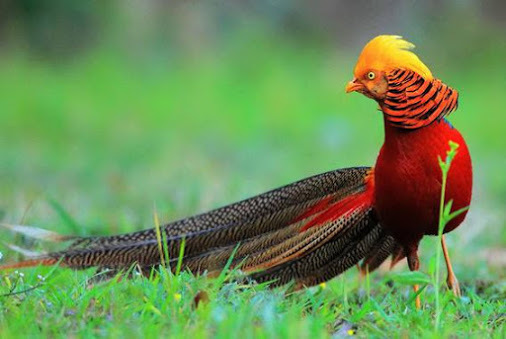 Its appearance is captivating enough to keep the bird-watchers intact. 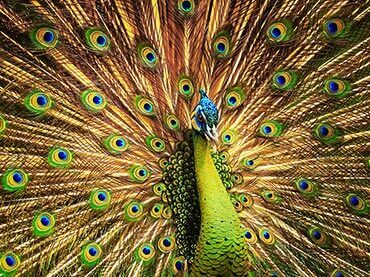 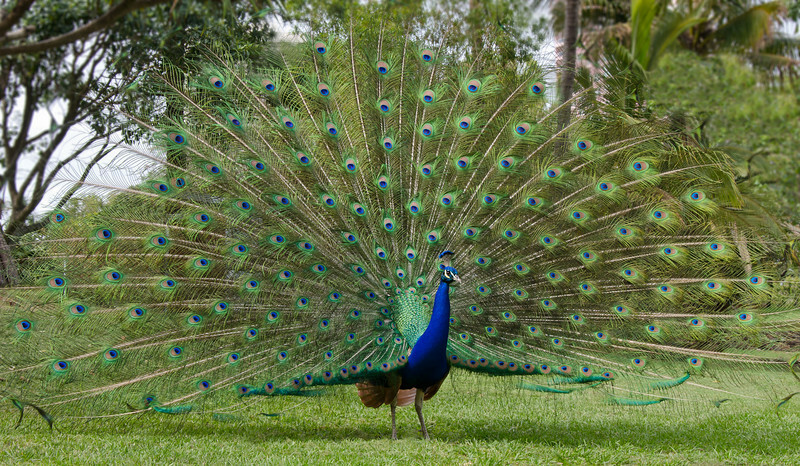 Commonlu known as the Peacock or Pavo, the Peafowl is a large yet beautiful bird that belongs to the pheasant family. 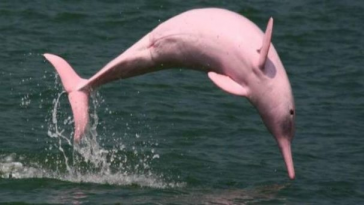 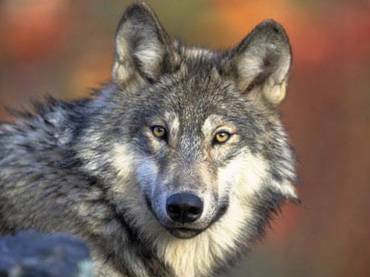 It is famed for its distinctive shades and colors. 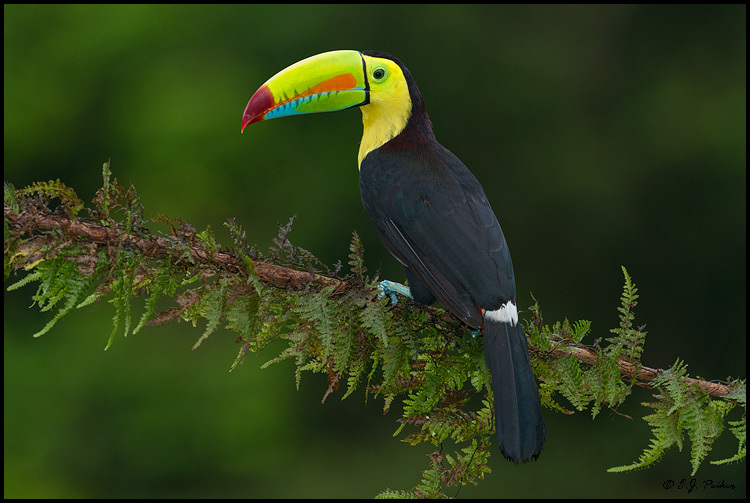 The Keel-billed Toucan is the national bird of Belize. 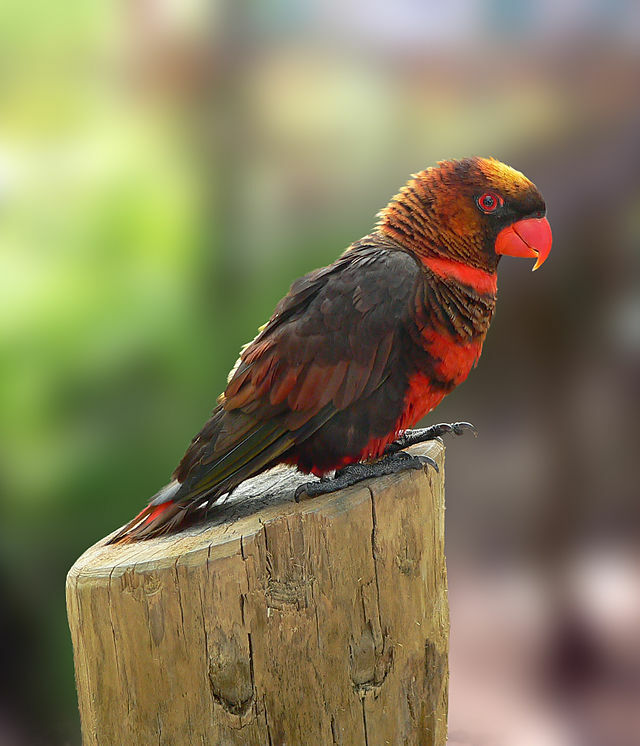 It has red feathers at the tip of its tail and blue feet. 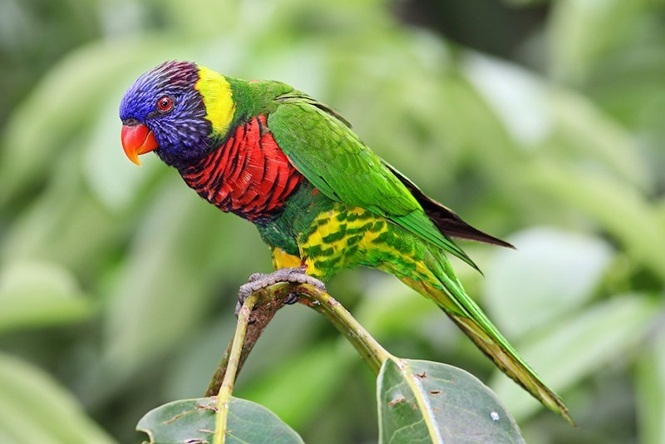 Commonly found in the American, Austrian, and Australian regions, the Rainbow Lorikeet is known for its colorful body and dazzling eyes. 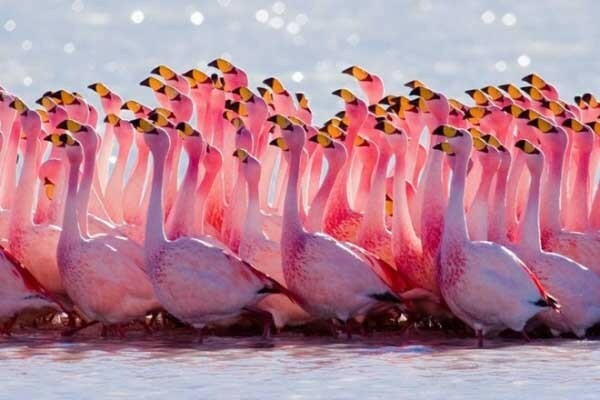 Though they are seen in parks and zoos, Flamingos are actually beautiful birds commonly found in the Western and Southern Hemispheres. 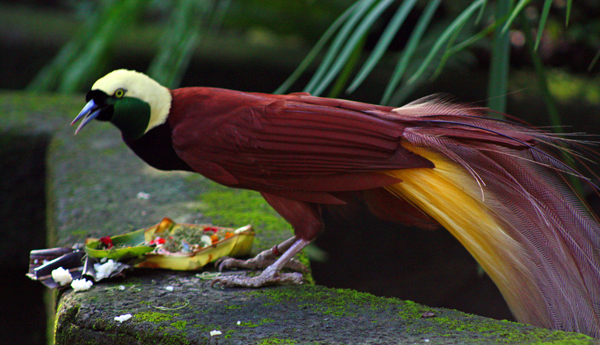 The Birds of Paradise are commonly seen in films. 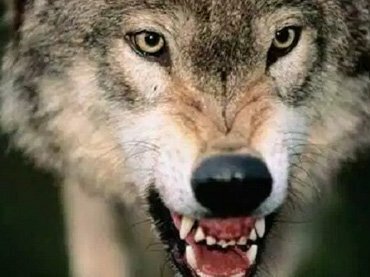 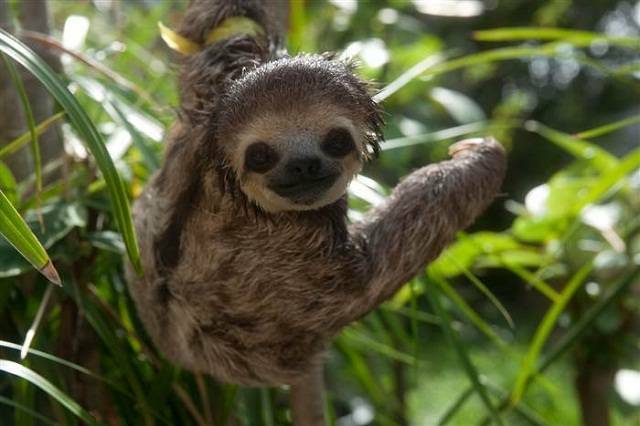 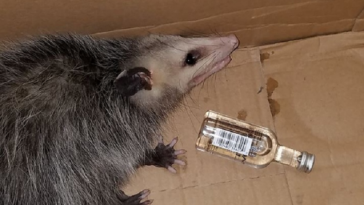 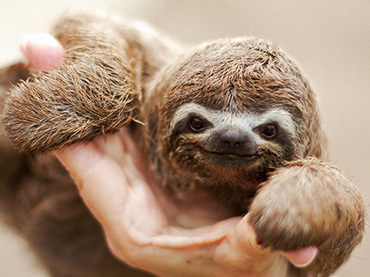 This is because they dwell in the inaccessible parts of the rainforest, making it hard to capture them. 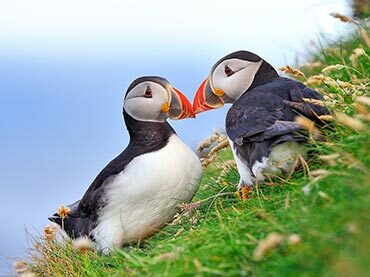 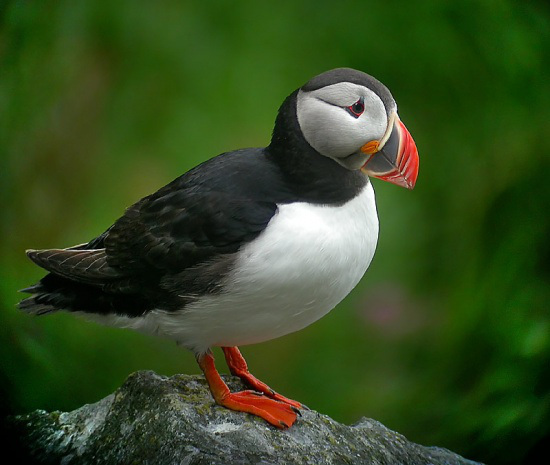 The Atlantic Puffin is a bird species that feeds on some marine creatures like squid and crustaceans. 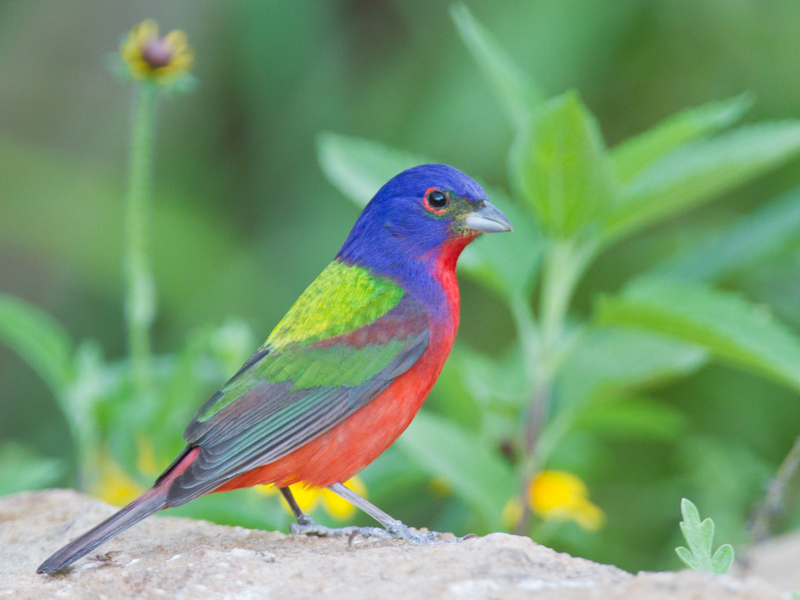 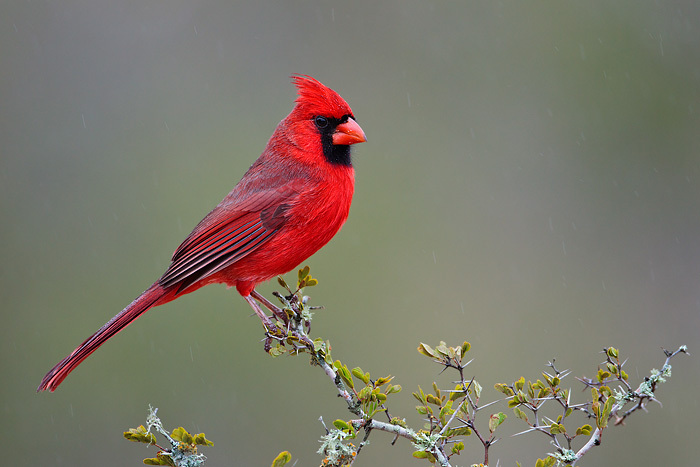 It is best known for its bright colored bill. 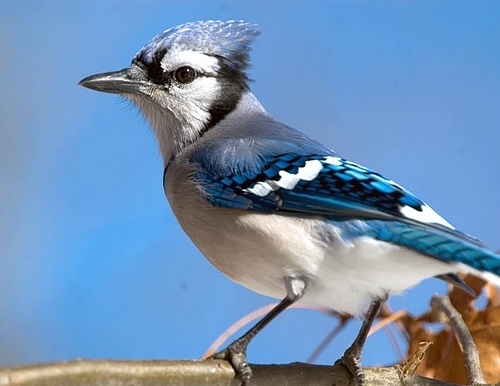 The Blue Jays are often seen in the woods. 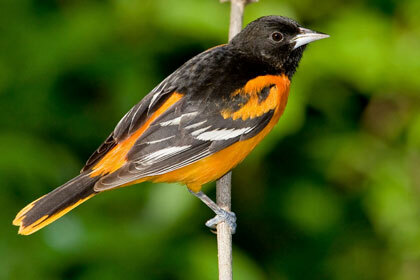 They are known to be bullies to other smaller birds, chasing them through the trees. 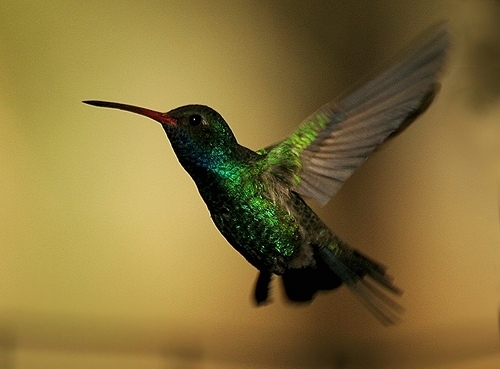 The Broad-Billed Hummingbird is an intriguing bird with an shiny blue color that spans from its throat to the belly.